No matter how big or small your business or how niche your industry, it is important to have some sort of social media presence. The channel(s) you choose and the content you share will vary but start with the basics. Coordinate with your marketing team to collaborate on content that can be used to showcase company core values and engage current and future clients. 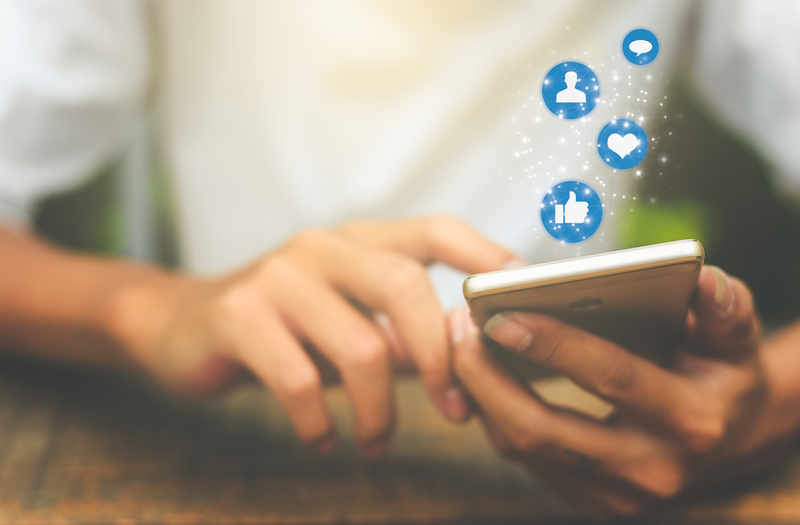 Social media platforms offer robust advertising solutions to help you hone in on specific audiences and ad formats exist to support several goals. Whether you are looking to expand your reach and grow your page or you want to focus on pure lead generation efforts, there are ads for you. LinkedIn is a natural place for lead generation-centric campaigns while Twitter and Facebook are better for sharing content and growing brand awareness. Familiarize yourself with best practices and requirements prior to getting started. Why should someone ‘like’ your page or ‘follow’ you? What value do you offer to their probably already cluttered timelines? Give your audience plenty of reasons to follow you by sharing meaningful content across all of your pages. This could include helpful articles, free tools or resources, highlighting a recent client win or a new client you’ve been helping, employee highlights, videos with tips or Q&A and more. However, don’t simply post for the sake of posting! Social media is not just another box to check on your marketing list, but rather a community of people that share a common interest. Work to craft page content that will engage your fan base, not put them to sleep! If the latter is true, stop what you are doing and go claim your pages! Your company should, at the minimum, have handles and pages claimed for Facebook, Twitter, and LinkedIn - even if you don’t plan on managing each of these channels. If you have an internal marketing team or work with an outside marketing agency, connect with the appropriate contact to ensure this process is prioritized. If you are working with a lean internal team, go through the process to claim and verify your pages. Claim custom URLs that are intuitive to your brand and consistent across all channels. Once you are set up, work to create a social media content calendar. Your marketing team might already have a process for this, so collaborate with your contact to include a well-rounded variety of content as noted above to serve your marketing goals. Think about what you like to see on your social feeds. Do you like it when pages you follow bombard you with sales messages or only share content related to their products or services? Rather than taking a pure sales approach, focus on sharing meaningful content that resonates with your audience. This could include helpful blogs from your own site, relevant industry content from other sites, fun pictures to show off your company culture, videos with helpful tips, free tools and resources - the list is only limited to your imagination! Use the 80/20 rule when crafting page content - 80% should NOT be about you! Don’t overthink it. Social media, while strategic, should be engaging and organic in nature. Stay active, have fun and start posting!